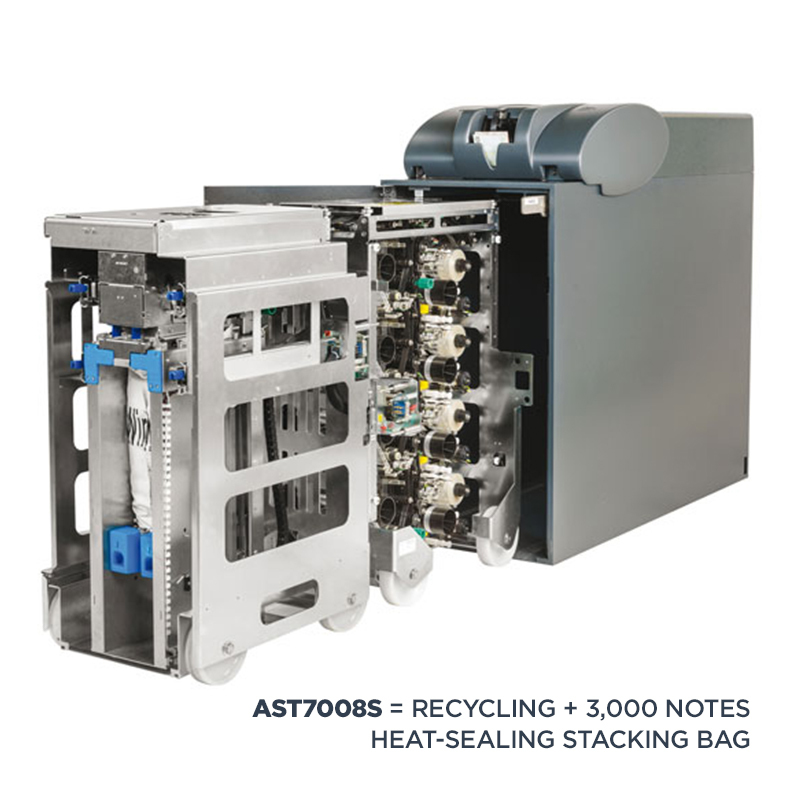 The AST 7000 is a high capacity banknote recycling unit with the ability to integrate with monitoring, reporting and gaming systems. 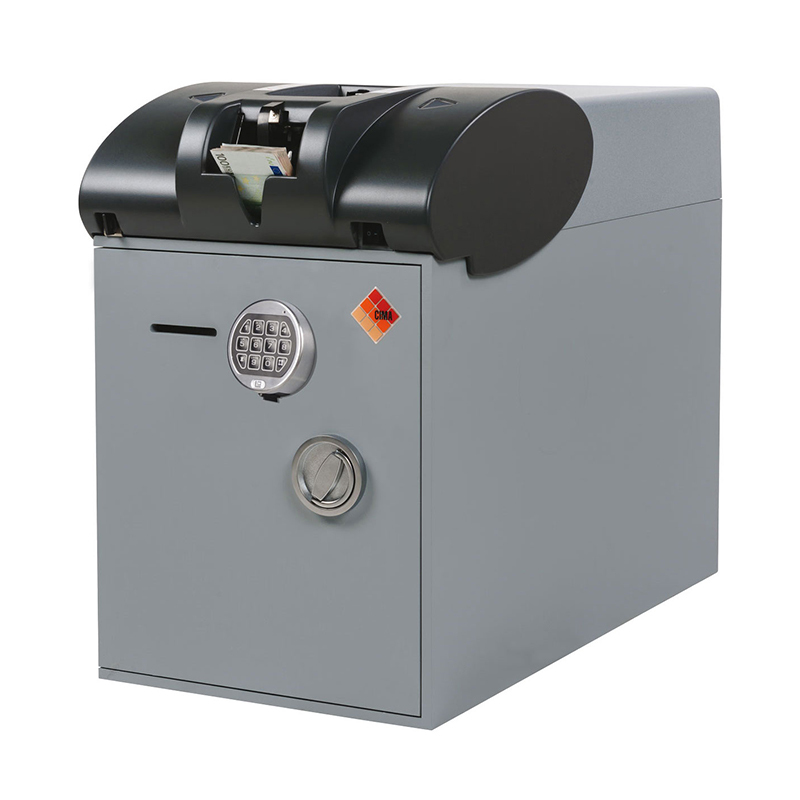 Designed to guarantee speed, accuracy and durability with high volumes of cash, the AST 7000 handles the validation, storage, and dispensing of banknotes through one input pocket, offering full security and protection against theft and hold-ups. Robust, reliable and proven in the marketplace, the AST7000 is the recognised standard in cashier and back office management for the hotel, club and gaming environment. 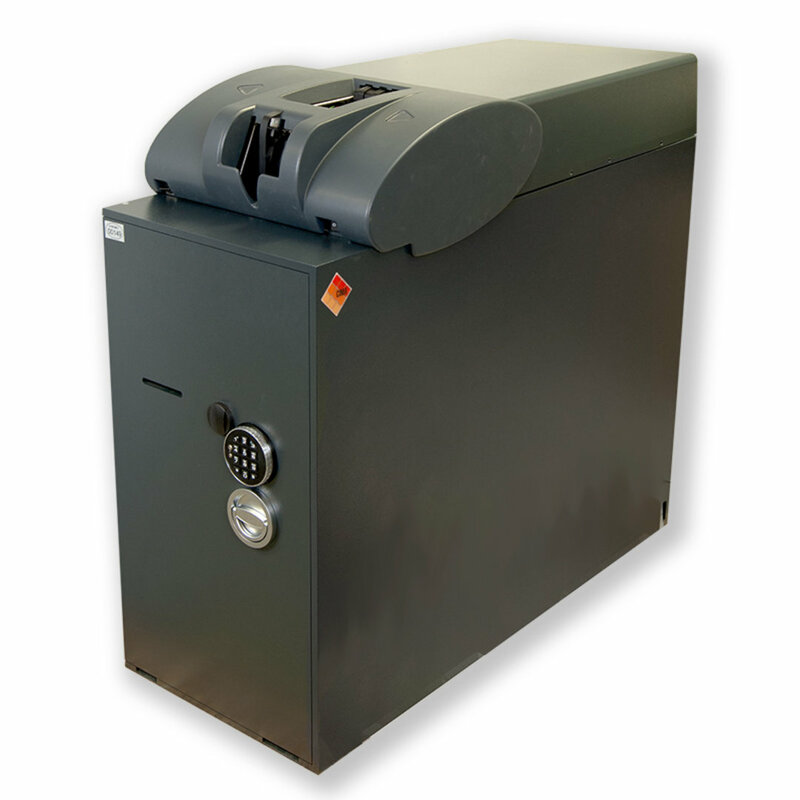 Its ability to store 5000+ notes in 8 recycle drums puts it in a league above every other cashier dispensing and deposit devices currently on the market. Can be used in conjunction with EFTPOS machines, providing cashier-assisted functionality and reporting. 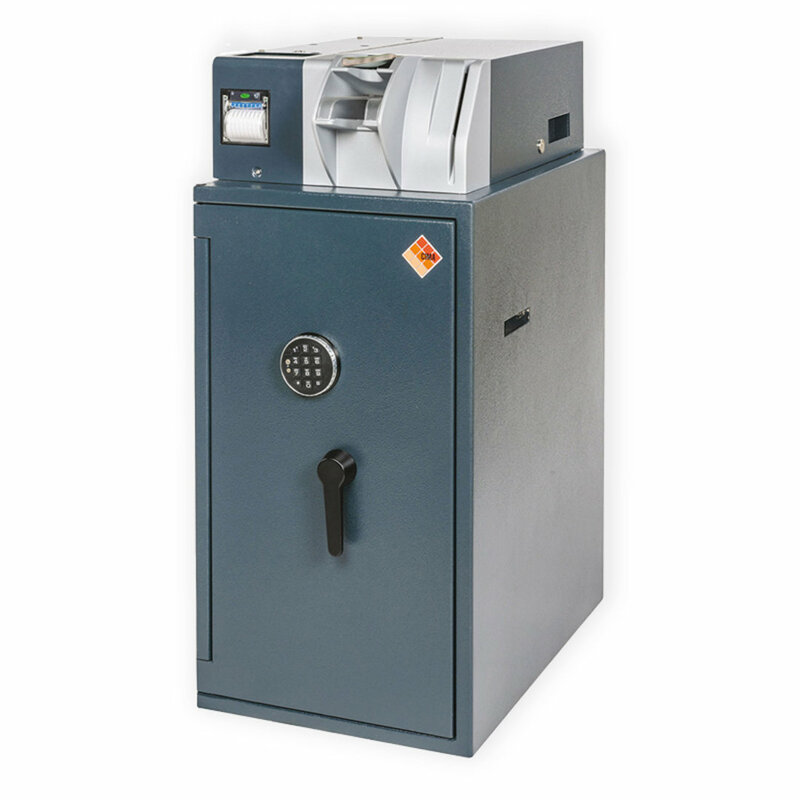 When paired with the RCS coin recycling system, the series takes only minutes to complete float preparation and process end-of-day takings deposit, saving time and reducing HR costs. 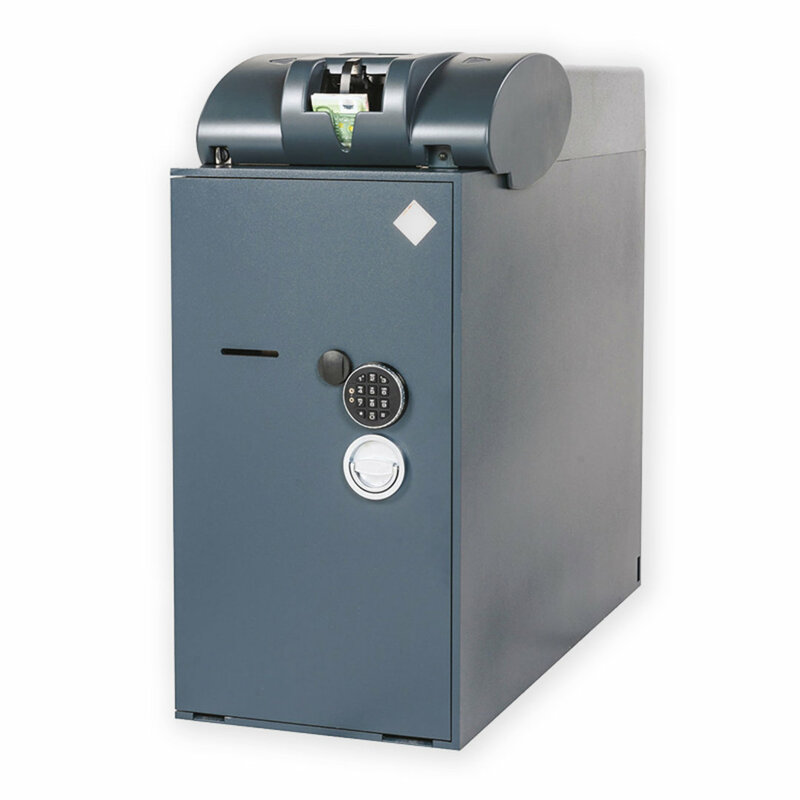 For ease of access, the frame has been conceived in a way that it can be completely removed therefore, maintenance can be performed without interrupting the teller’s normal operations.